Brave wants to change how web publishers like XDA make money. They also made a really great web browser. On both mobile and desktop, the browser is Chrome-based, so all your plugins and extensions are compatible; beyond that, it’s blazingly fast–while using much less RAM than Chrome–with best-in-class security and privacy features built-in: HTTPS-everywhere; blocking of third-party cookies; incognito browsing with Tor; fine-tuned per-site control over ad-blocking and scripts; and more. 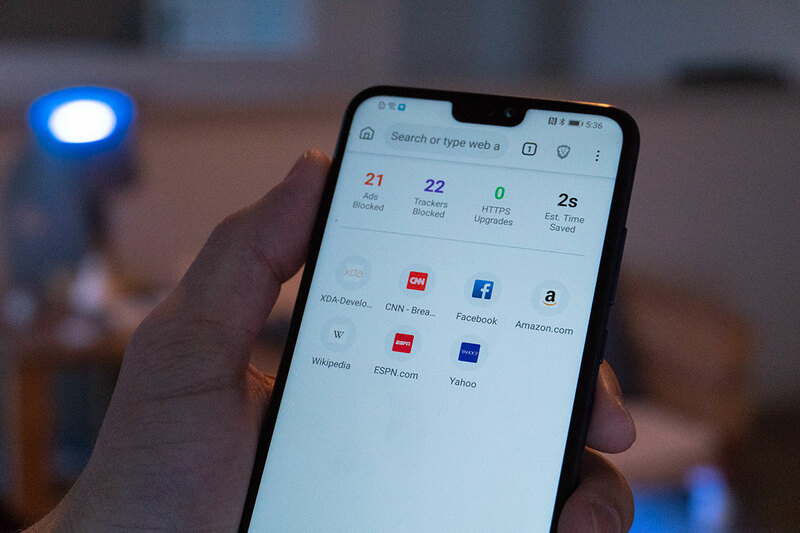 It’s an incredibly difficult decision for a site like XDA to partner with a browser that, by default, blocks ads, but Brave is a great product, and we believe in their vision for changing the Internet ad ecosystem. This article will showcase the various benefits of Brave. But please, just give it a try. It’s free, and you’ll even be able to claim a few bucks worth of BAT, the browser’s native (and totally optional) cryptocurrency, which you can donate to XDA and your other favorite sites. If you have a certain amount of doubt when it comes to trusting software with your privacy, nobody would blame you. 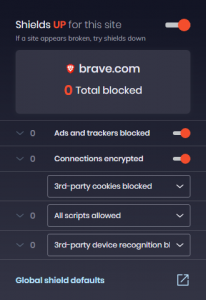 Brave makes a promise to protect your data, which is why the browser automatically blocks all trackers including cookies, pop-ups, ads, demographic targets, and location settings– while also allowing you to completely customize the firewall settings. 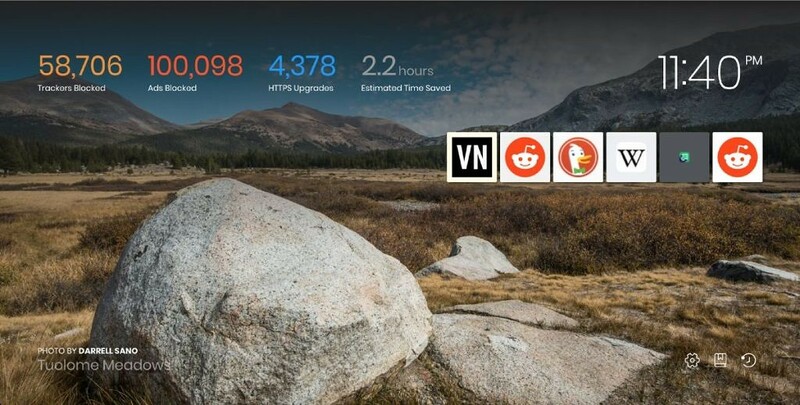 In addition, Brave partnered with Duck Duck Go, the the most trusted name in secure search, to provide the best possible privacy when using Brave browser’s incognito mode. Now your privacy protection will not stop at your browser, but extend to your search service as well. Not to mention, Duck Duck Go is faster than Google and doesn’t prioritize paid ad results. Brave has ads disabled by default, dramatically reducing data usage and increasing speed. The adblock works as well or better than any third-party extension that you would use in other browsers. During our usage, we didn’t come across any ads that slipped through the cracks. The ad-block feature even works flawlessly with YouTube ads. Because of this, YouTube videos load significantly faster. The video below shows me toggling through seven different videos, each of which takes less than a second to load and begin playback. While the YouTube app is usually the best way to browse YouTube, the experience you’ll find in the Brave browser put the app to shame. Videos load instantly, with playback in max resolution right off the bat. 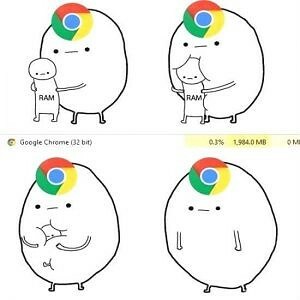 While Google Chrome has long been known as one of the fastest browsers around, it achieves this by allocating more of your system RAM to its software, and the application is known as a massive RAM hog. 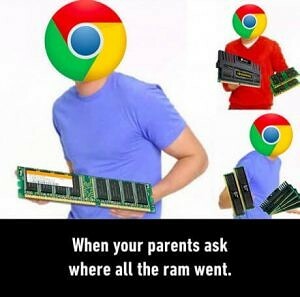 It has become such an issue that you’ll often find Chrome’s use of RAM as the punchline to many memes. 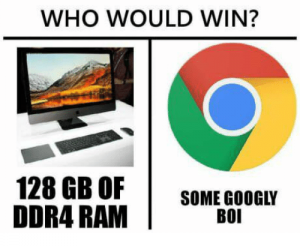 By comparison, Brave is lightweight and bloat free to ease pressure on your CPU and RAM. It saves system resources by having the adblock and privacy features built-in. This means you won’t have to install extensions that constantly run in the background. On desktop, you’ll notice speeds that are 50%+ faster than the top browsers. Brave browser default page on desktop. This is the part we really like. Brave uses Basic Attention Tokens, or BAT, which is a cryptocurrency based on Ethereum technology that serve as Brave’s units of currency between advertisers, publishers, and users. The video below explains how it all works. In short, users of Brave can either fund a crypto wallet and reward their favorite publishers by sending them cryptocurrency, or, in the future, users can earn BAT, for free, just by using Brave, and then send the currency to publishers. At XDA, we’re always looking for ways that people can support without invasive advertising. Using our Ad-Free subscription is one such way to give back, and now so is using Brave. 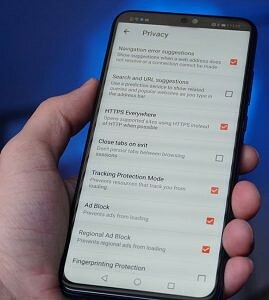 We thank Brave for partnering with XDA. Our partners and sponsors help us pay for the many costs associated with running XDA, including server costs, full time developers, news writers, and much more. While you might see sponsored content (which will always be labeled as such) alongside Portal content, the Portal team is in no way responsible for these posts. Sponsored content, advertising and XDA Depot are managed by a separate team entirely. XDA will never compromise its journalistic integrity by accepting money to write favorably about a company, or alter our opinions or views in any way. Our opinion cannot be bought.